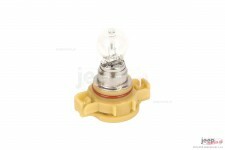 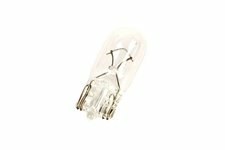 This replacement W5W bulb from Omix-ADA fits 97-18 Jeep Wrangler TJ/LJ/JK/JKU, 02-12 Jeep Liberty KK/KJ, 14-19 Cherokee KL, 97-01 Cherokee XJ, 07-17 Compass/Patriot MK, 99-18 Grand Cherokee WJ/WK/WK2, and 06-10 Commander XK. 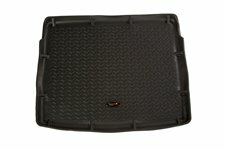 This black floor and cargo liner kit form Rugged Ridge fits 18-19 Jeep Compass MP. 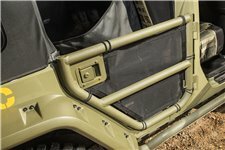 Includes the front, second row, and cargo liners. 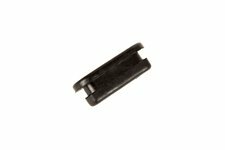 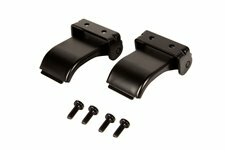 This replacement pair of soft top latches from Omix-ADA fits 97-06 Jeep Wrangler TJ/LJ. 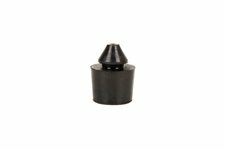 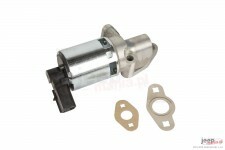 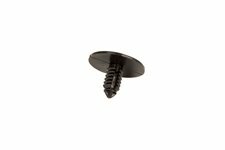 This replacement brake adjuster plug fits 87-18-19 Wrangler JL/JK/TJ/YJ, 84-01 Cherokee XJ, 86-92 Comanche MJ, 11-18 Grand Cherokee WK, 93-96 Grand Cherokee ZJ, 08-12 Liberty KK, and 87-91 Grand Wagoneer SJ. 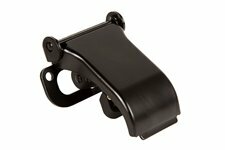 It also fits 76-86 CJ5/CJ7/CJ8 with 10″x1.75″ Drums. 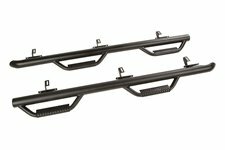 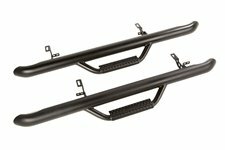 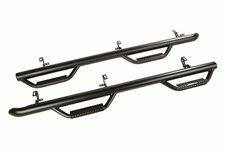 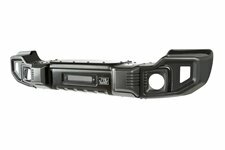 This pair of rear tube door from Rugged Ridge come with Eclipse covers and fit 07-18 Jeep Wrangler Unlimited JKU. 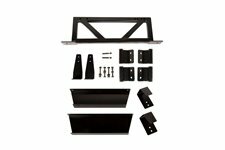 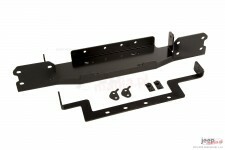 This door and freedom panel wall mount kit from Rugged Ridge fit 07-18 Jeep Wrangler JK/JKU. 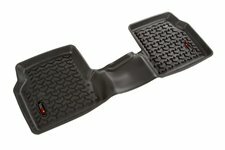 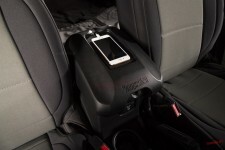 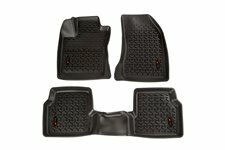 This black floor liner kit from Rugged Ridge fits 18-19 Jeep Compass MP. 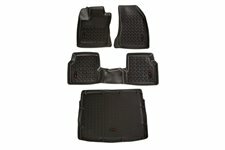 Includes the front and 2nd row floor liners.